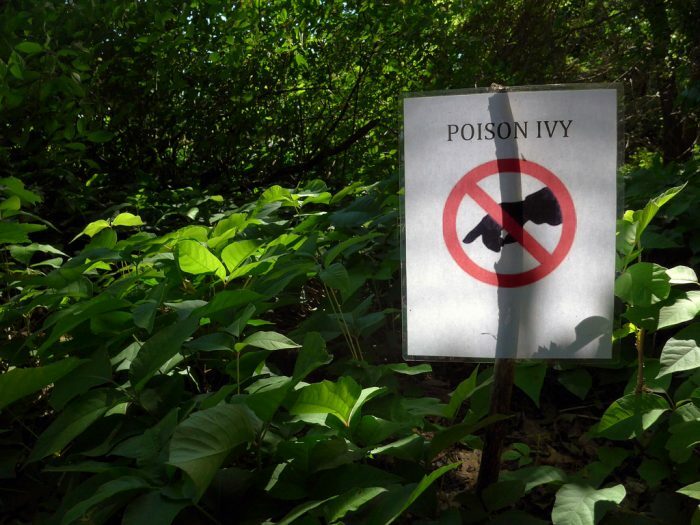 We’ve all heard of it as kids and seen it in the movies, but do people actually get affected by poison ivy in real life? Yes, yes people totally do, and it may be a lot more common than you think. If we think about it, everyone can come into contact with this plant at some point. From gardening, to hiking, or just generally being out in nature and not the most aware of what different plants look like. Take for instance myself. I love flowers and looking at unique fauna, but I couldn’t tell you what poison ivy, or other dangerous things are out there without having to look it up. And then of course it might be too late. If you’re feeling uncomfortable after having been out and about in nature, your first instinct may be to think that an insect has bitten you or that your uncomfortableness is a result of a minor reaction to some plant or irritant. But what happens when this swelling gets bigger, and the pain becomes even more intense? This is the sort of response that is common with exposure to poison ivy and if you’ve experienced the condition before you know just how excruciating the pain can get. While there are some pharmaceutical gels and creams out there, they often have a slow response time and not intended specifically for fighting your reaction. Instead of applying strong steroid or cortisone cream in hopes of relief, you may want to consider a natural, fast acting alternative- essential oils. To see why these organic oils are a good option, it’s important to first understand what poison ivy is and why it causes painful reactions. Poison Ivy is an Anacardiaceae plant widespread in North America. Unfortunately for us, its a pretty normal looking plant and easy to mistake or ignore. However, once you come into contact with it, the oily resin called urushiol that is all over its flowers, leaves, roots, and stem causes an allergic reaction. The good news is that not everyone is allergic to poison ivy, the bad news is that about 85% of people are. If you’re not one of the lucky 15% that are immune to this substance, it’s good to know what oil is also contained in poison oak and poison sumac plants. So stay away. Unfortunately even a dead poison ivy plant isn’t safe. Urushiol can stay active for an extended period after the death of its host plant. It’s better to be safe than sorry, and wear some protective clothing when removing these plants from your yard or area. It makes sense that touching something you’re allergic to will cause a reaction, but did you know that urushiol can be airborne? 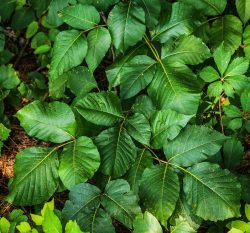 If, for instance, you’re looking to clear an area or dispose of the plant by burning poison ivy there is a chance that its particles can spread through the air and come into contact with your skin. Even worse news-airborne poison ivy can do more damage, affecting your lungs, nasal passage and throat when inhaled. Thats going to leave more than just a rash. If you have been in contact with the ivy, you may not noticed a reaction for 12-72 hours afterwards. Depending on the severity of your reaction, there are different treatment courses. If you have a mild reaction, you may experiencing some itching and redness that will go away on its own within 1 to 3 weeks. This type of drug is commonly used to treat conditions such as severe allergies, skin diseases, eye problems, and in some cases, cancer. 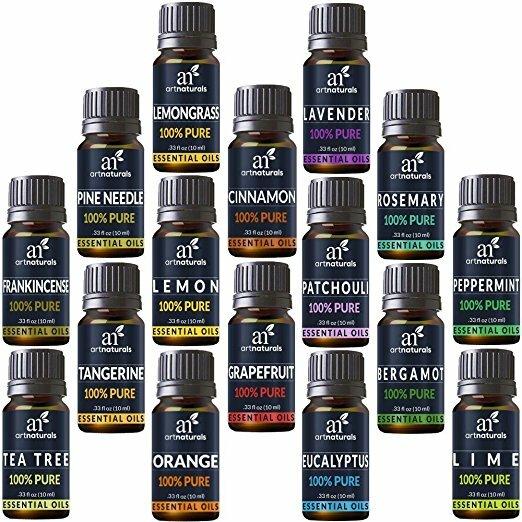 If your reaction doesn’t require medical attention, instead of introducing harsh chemicals to your body with possible negative side affects, many people are choosing to use essential oils to treat their rashes and reactions instead. It makes sense that poison ivy is a plant causing you to have a reaction, so essential oils, made from plants, are the best way to fight against it. For quick acting relief, this should be your go to pick for soothing inflammations and speed and will also assist in soothing the rash therefore restoring your skin back to normal. 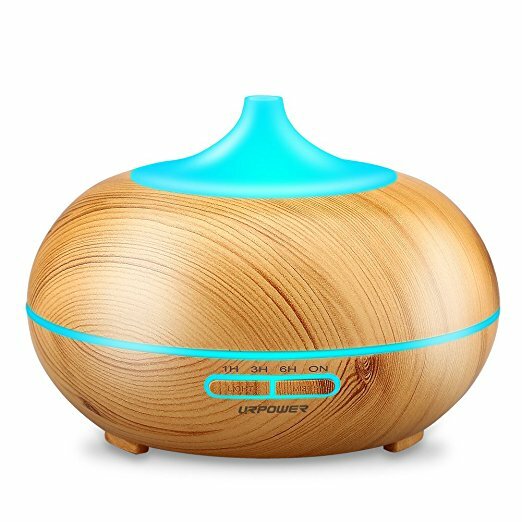 Eucalyptus oil contains several powerful ingredients including menthol which is proven to be exceptional in relieving pain and the heat caused by poison ivy rashes. Application: Unlike many other oils, you don’t have to dilute before using for most skin types. Apply 4-5 drops twice per day to your infected area and you notice a huge difference in just a few days. 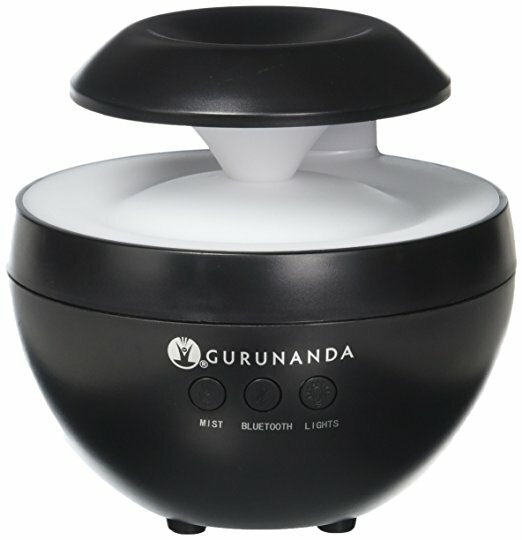 Get the best price on eucalyptus oil here! 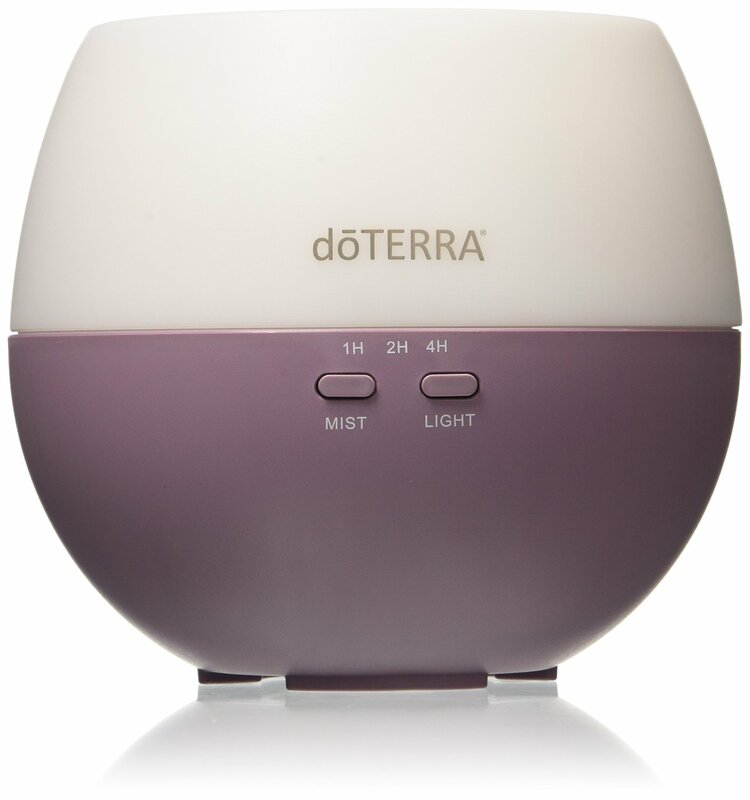 Lavender oil not only smells good, helps you calm down from the shock of an allergic reaction, but works to soothe the itchy burning sensation by numbing it, while promoting fast healing. Application: This oil can be used independently unless you have sensitive skin. Apply 4-5 drops on bothersome areas regularly for optimal results. 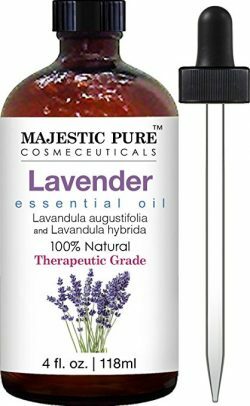 Get the best price on lavender oil here! The most common reaction to the itching sensation associated with poison ivy is to scratch it. While this may bring you short term relief, it’s actually bad because it might cause a secondary infection. 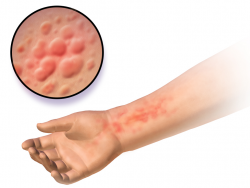 Cypress oil is one of the top choices for essential oils for poison ivy rash because it works to lessen the sensation so that you won’t scratch and potentially cause a secondary infection. How does it do this? The oil is an active antiseptic agent that works to protect the rash area, heals them and reduces the pain and inflammation present. 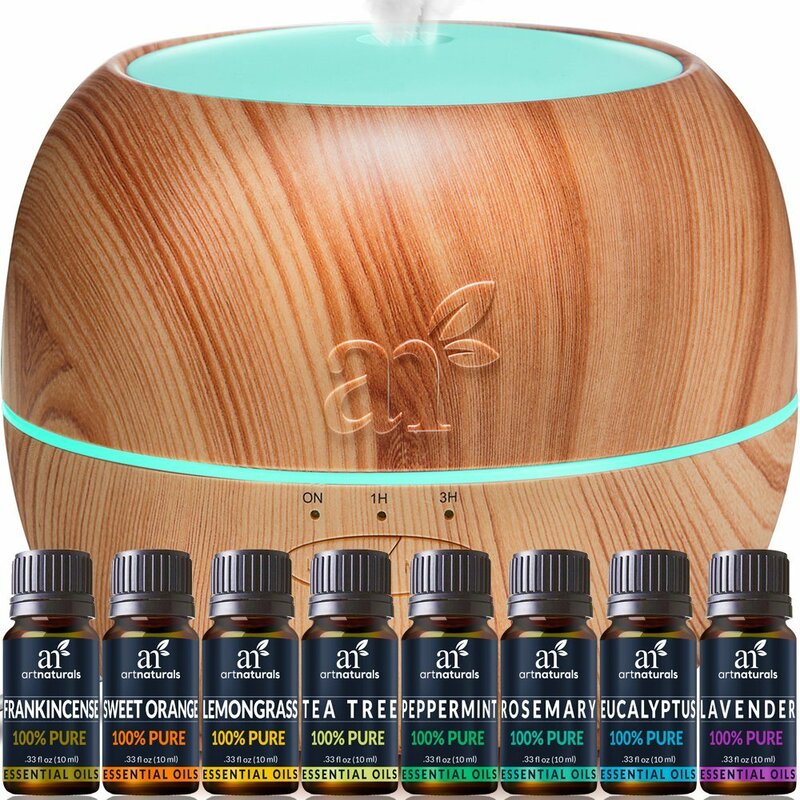 Mix: Cypress oil should be combined with a carrier oil like aloe vera gel or coconut oil and then applied directly to the affected location. Get the best price on cypress oil here! Geranium oil has excellent anti-allergenic properties which makes it exactly what you’re looking for as a quick remedy for poison ivy. 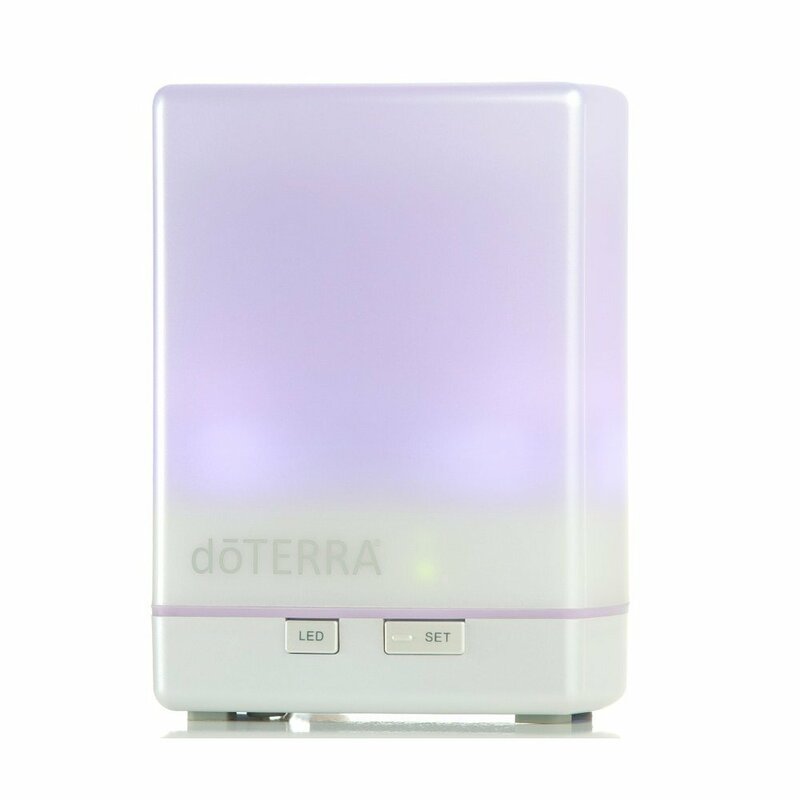 Anti-allergenic means that geranium oil will stop the excessive and unnecessary production of histamines, which will consequently reduce inflammation. Instead of taking a pill, you can use this nature based oil to restore your immune system. Recipe: Mix geranium oil with coconut oil and massage it on the affected area. 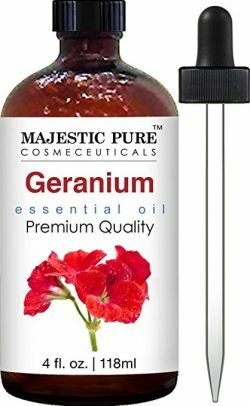 Get the best price on geranium oil here! If you’ve come into contact with poison ivy, your main concern is wanting to make the itching stop and the rash go away as soon a possible. Essential oils offer an unmatched opportunity to treat poison ivy naturally. They will take care of both the healing process, itchy sensations, and any pain present. Don’t settle for 3 weeks of uncomfortableness and red marks when you can do something to start getting rid of them today.